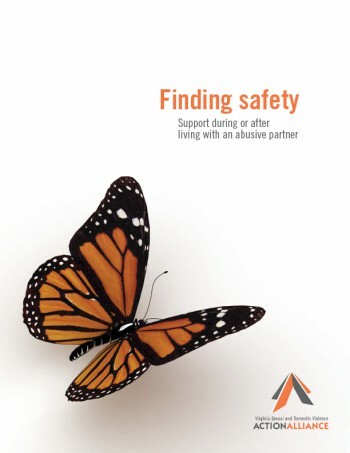 This policy and practice brief summarizes the findings from work with the Deaf community and offers practical suggestions for increasing Deaf survivors’ access to victim services and other supports, including those offered by the criminal justice and medical systems. This information providse a framework for meeting the needs of Deaf survivors that is grounded in the cultural and linguistic needs of this community. It will also ground policymakers, practitioners, and first responders in the victim services field in the realities of this often-overlooked community.